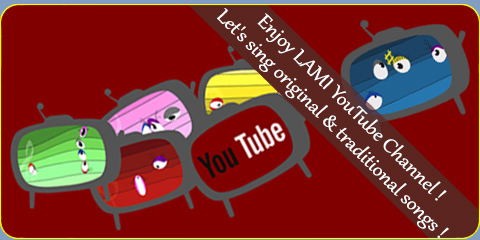 LAMI YouTube channel is dedicated to musical awakening. The characteristic of the channel is that all the song lyrics are made from the names of the musical notes. This allows children to become familiar with the pitch of the sounds. Let’s Sing "Happy Birthday" ! singing the name of musical notes. 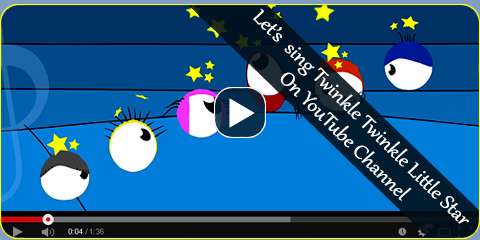 Let’s sing "Twinkle Twinkle Little Star" ! 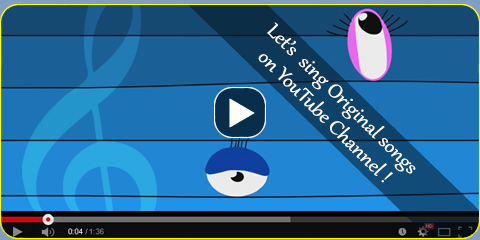 Let’s Sing original songs !